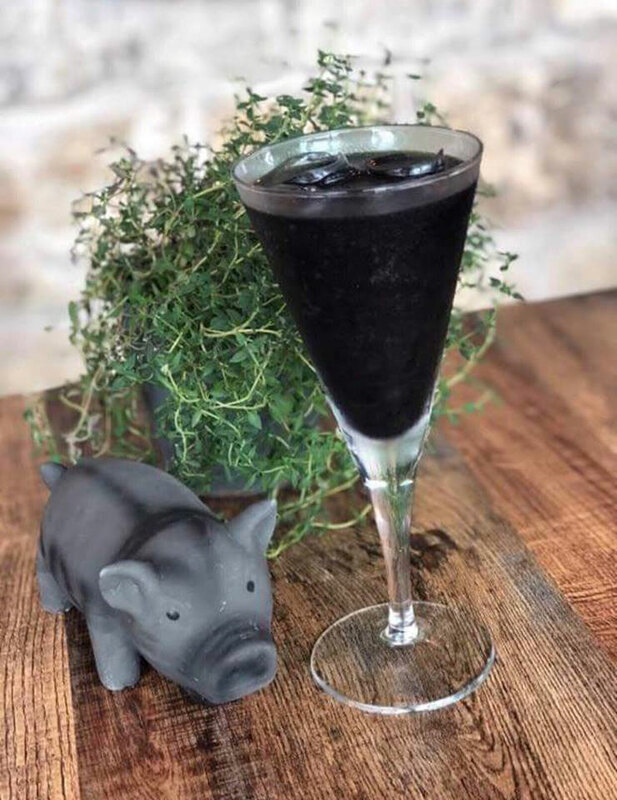 The Black Pig is a cocktail for lovers of those drinks that shout aniseed. The Vodka tastes of berries but both Sambuca and Pernot offer distinct non-fruit flavours of fennel-like herbs. Put all the ingredients into an ice-filled shaker and shake till well-chilled. Serve over ice. Recipe courtesy of The Black Pig and Oyster restaurant and bar in Edinburgh.